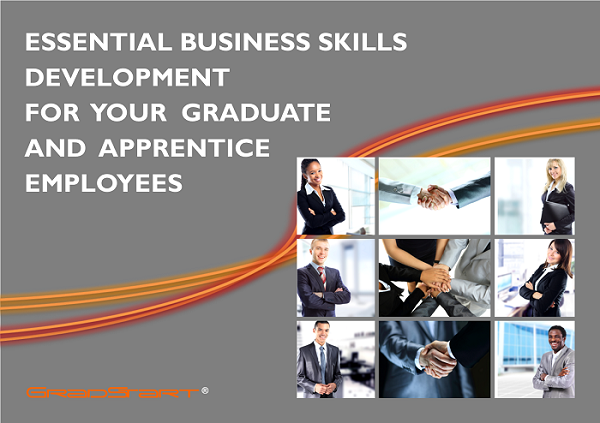 Helping your graduates and apprentices to lay down a solid foundation of business skills on which to build a successful career. You are an organisation that recognises the value of providing your in-takes of graduates and apprentices with Apprentice and Graduate programmes. You understand how important it is to develop your young employees with periodic rotations across departments, and job-specific technical training for the roles they will undertake. 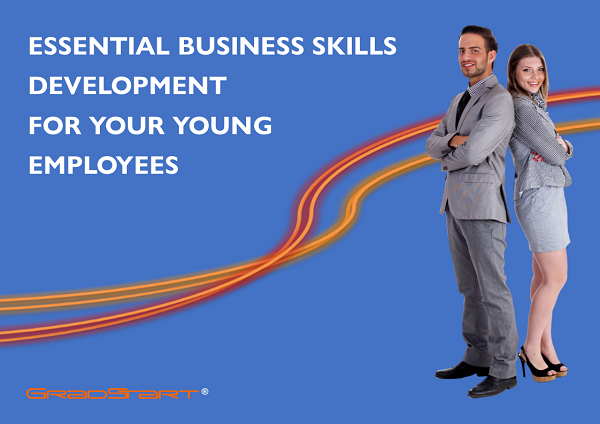 But, do you give as much importance to the development of essential business skills? GradStart®- the essential SME business skills development programme for young employees. Attract young employees with a comprehensive graduate-style training programme. Rapidly integrate your new employees. Accelerate performance of your new recruits. 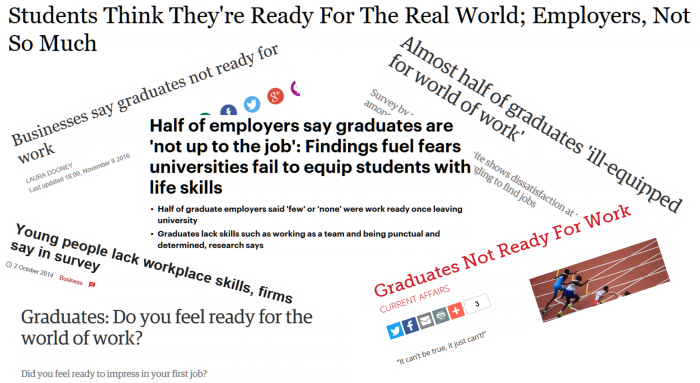 Yes please, I'd like to hear from Akonia Limited and GradStart. No thank you. Please do not contact me further. We would like to keep you informed about our products and services, promotions, special offers, news and events from Akonia Limited and GradStart.